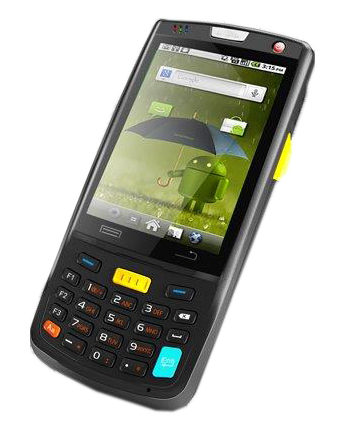 The MT-6330 is a mobile terminal developed for mobile field service. It is designed to connect your mobile workforce to the enterprise for real-time access to business information and data exchange. 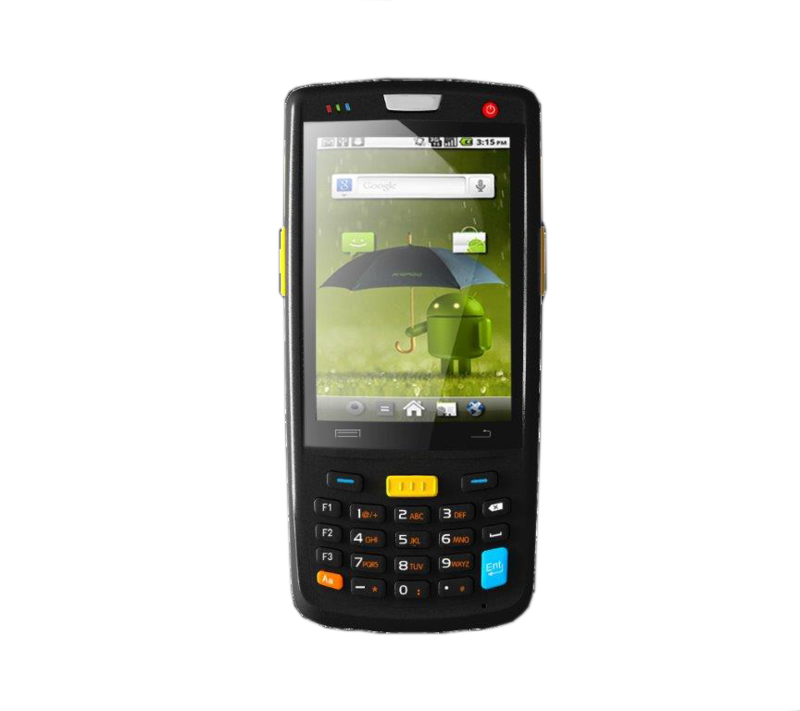 Adopting Android 6.0 operating system, the MT-6330 provides user friendly operation interface, supports functions such as 1D/2D barcode scanning, RFID/NFC tag reading, infrared communication modules, GPS, photographing, voice communication, Wi-Fi, and is widely used in various fields, such as retail, manufacturing, fast moving consumer goods, clothing, logistics, warehousing, governments and public utilities. 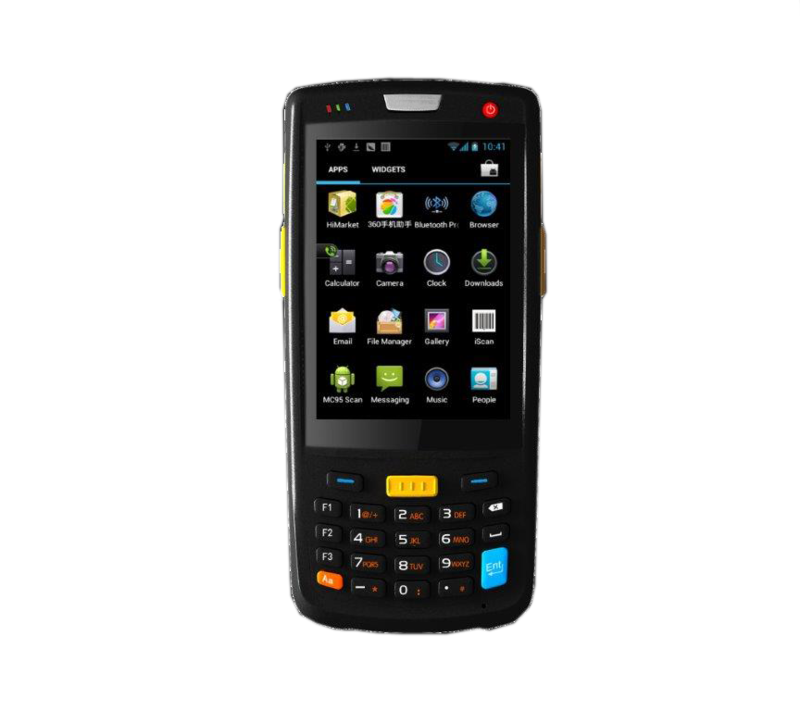 Featuring high performance and high reliability, the MT-6330 can help enterprises boost productivity and increases profitability. Resolution ≥ 5 mil, Scan-depth: 40mm – 430mm, Scan-speed: up to 300scan/sec. Resolution ≥ 3 mil, Scan-depth: 41mm – 394mm (standard range), Scan-speed: up to 300scan/sec.